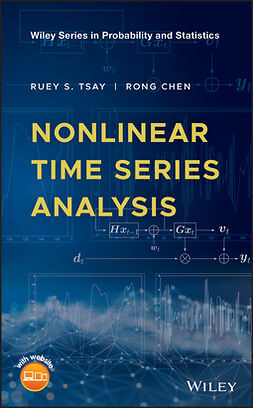 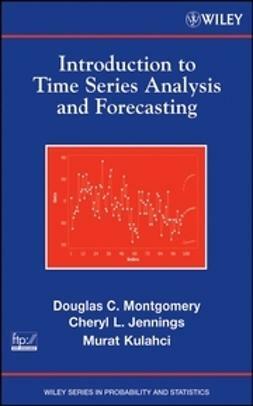 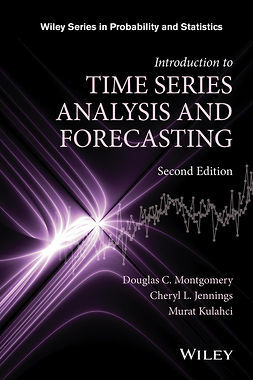 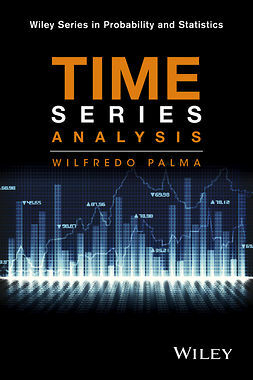 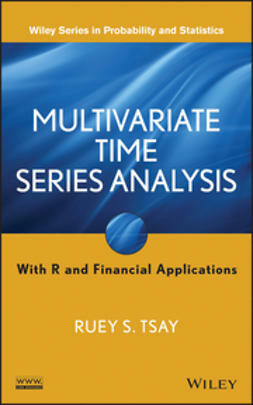 Thoroughly updated throughout, Introduction to Time Series Analysis and Forecasting, Second Edition presents the underlying theories of time series analysis that are needed to analyze time-oriented data and construct real-world short- to medium-term statistical forecasts. Introduction to Time Series Analysis and Forecasting, Second Edition is an ideal textbook upper-undergraduate and graduate-levels courses in forecasting and time series. 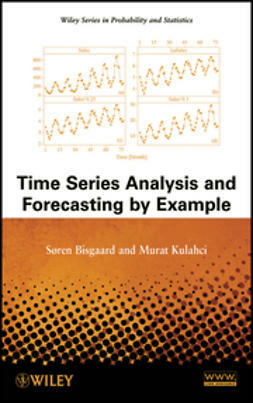 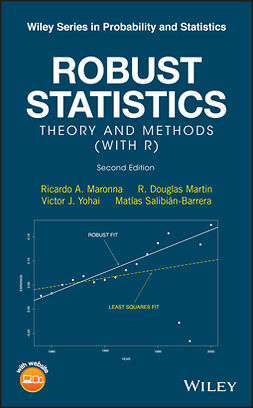 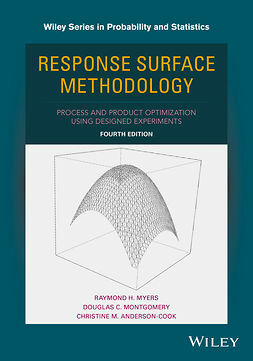 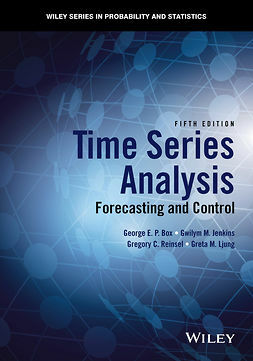 The book is also an excellent reference for practitioners and researchers who need to model and analyze time series data to generate forecasts.